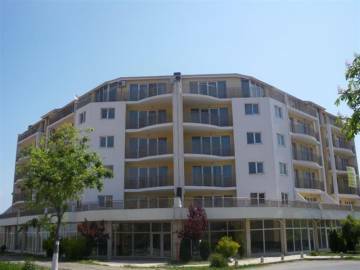 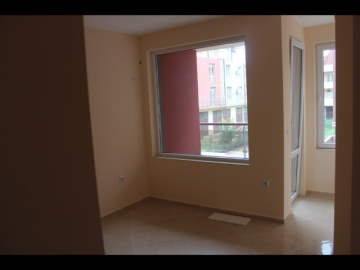 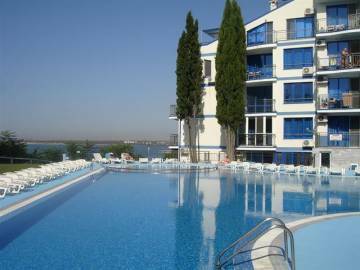 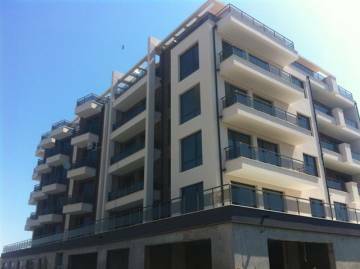 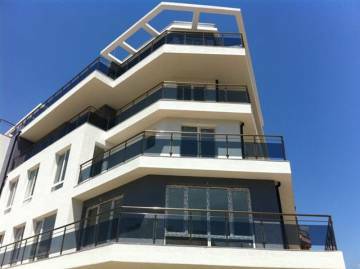 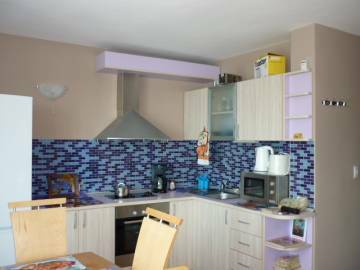 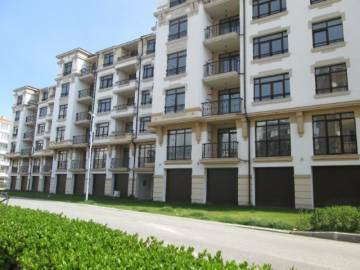 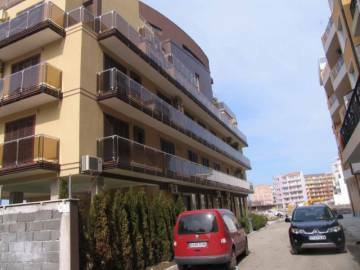 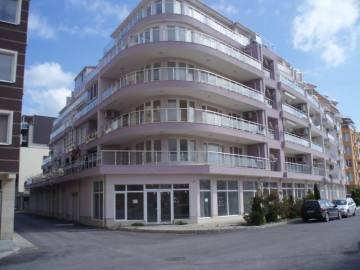 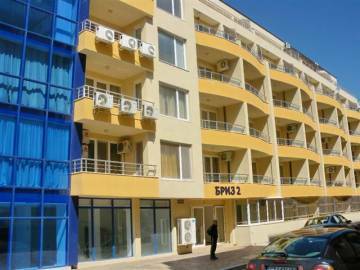 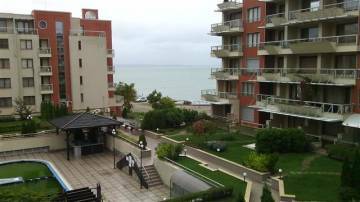 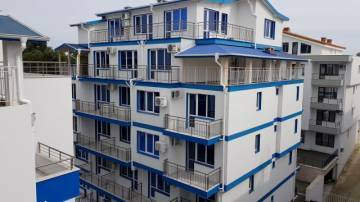 Fully furnished one-bedroom apartment for sale in a complex Marina Holiday Club, just 100 meters away from the beach of town of Pomorie, Burgas Region! 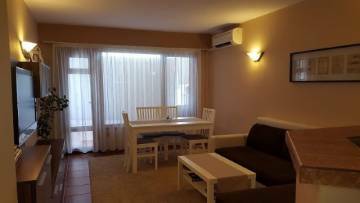 Attractive price! 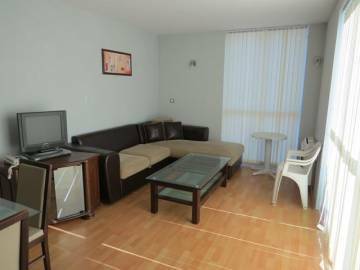 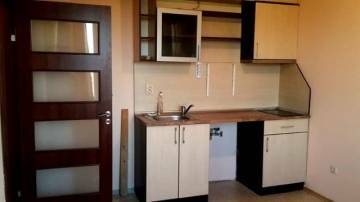 Parking lot and a basement in the price!